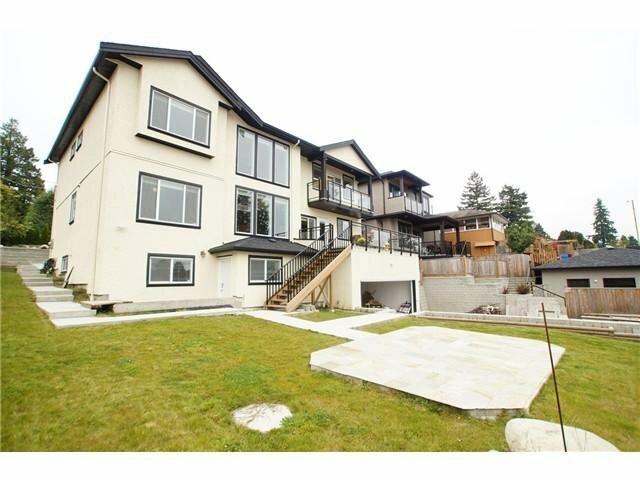 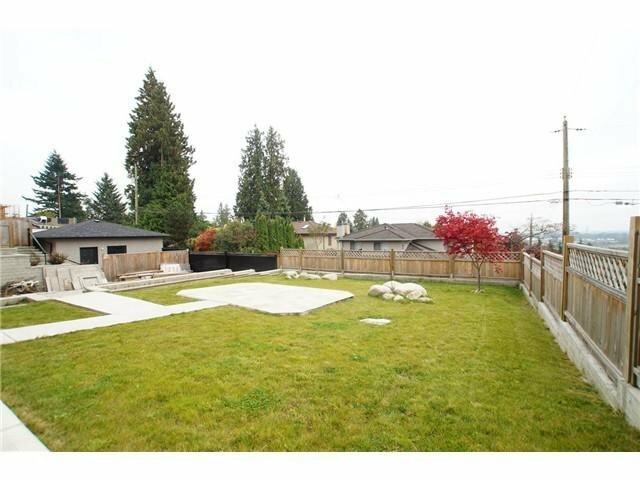 Well built 3 level 4736 sq ft home on large 8024 sq ft property corner lot north & south facing located conveniently 5 minutes away from Metrotown & Crystal Mall. 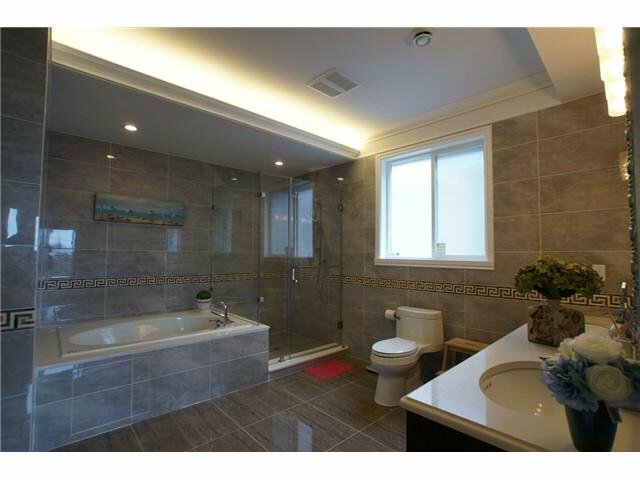 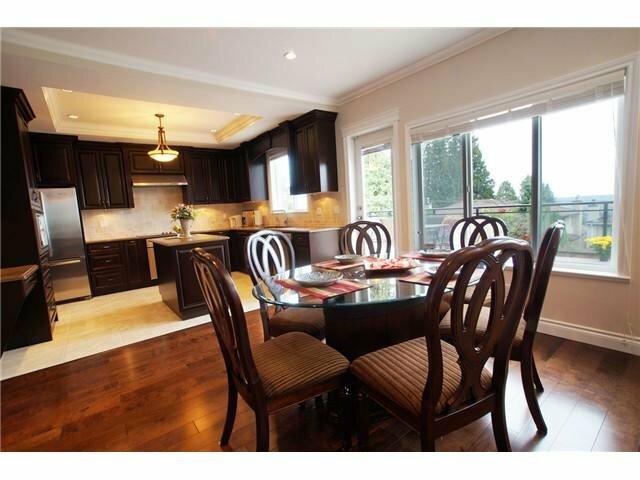 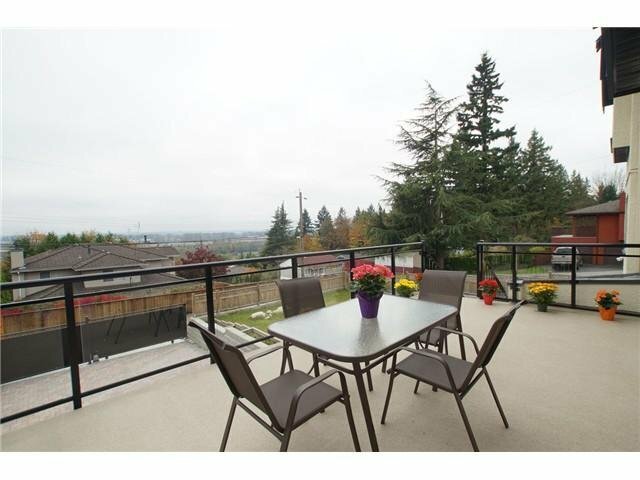 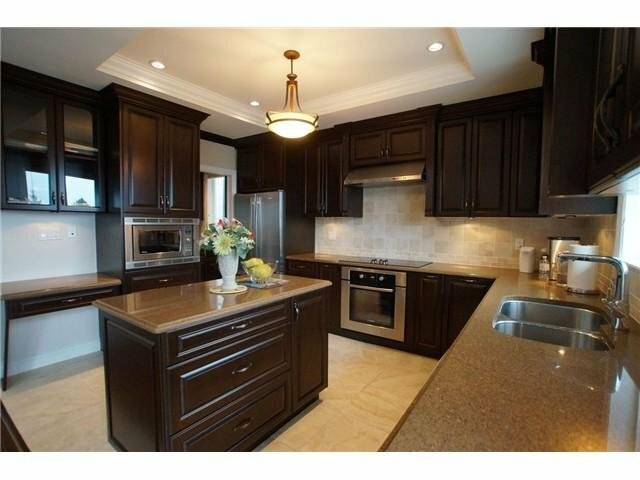 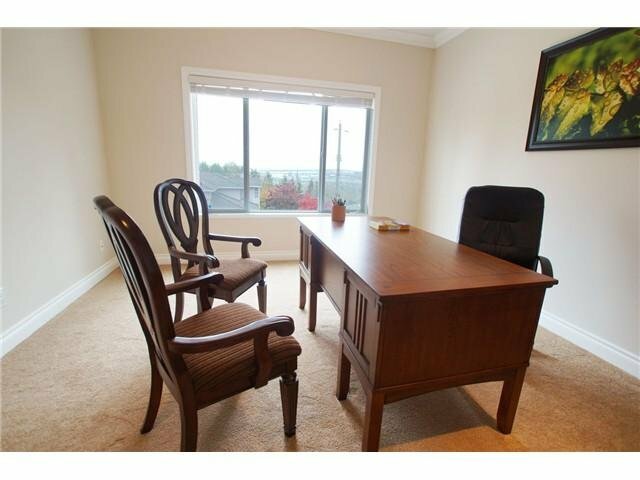 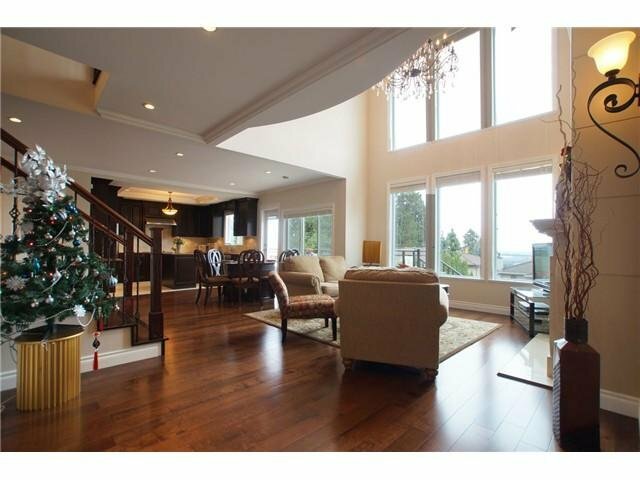 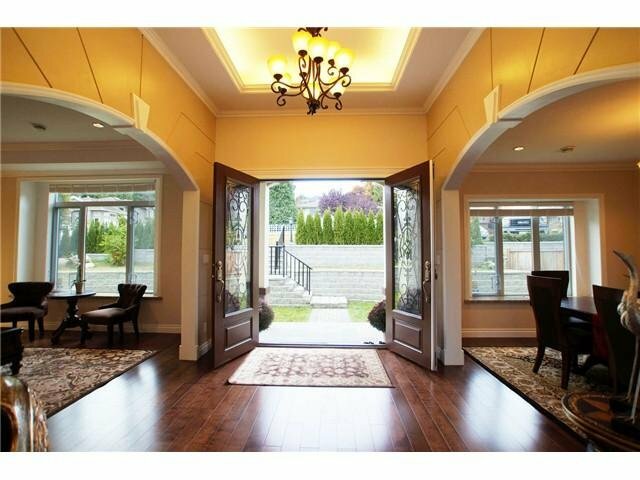 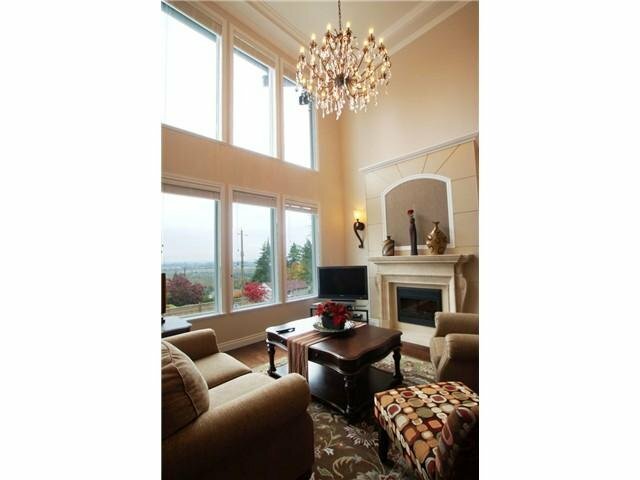 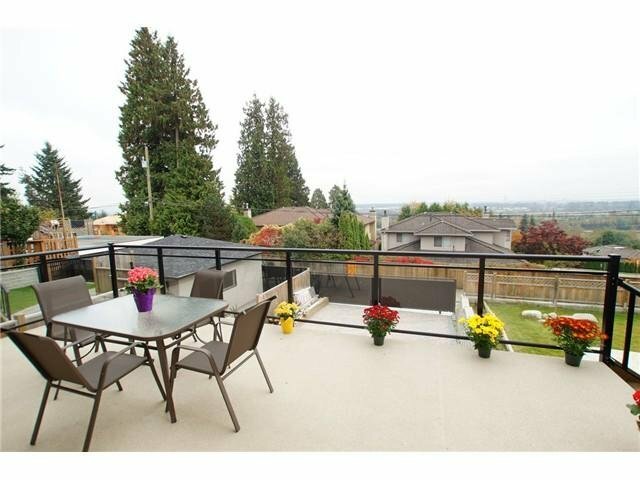 Beautiful south views of Richmond, and situated 1 block from Frogger's Creek Ravine Park. 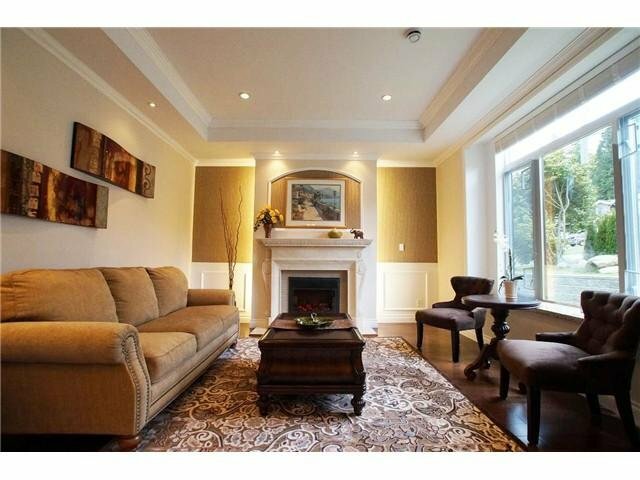 Quality designed by famous interior designer Zing Peng with excellent floor plan throughout. 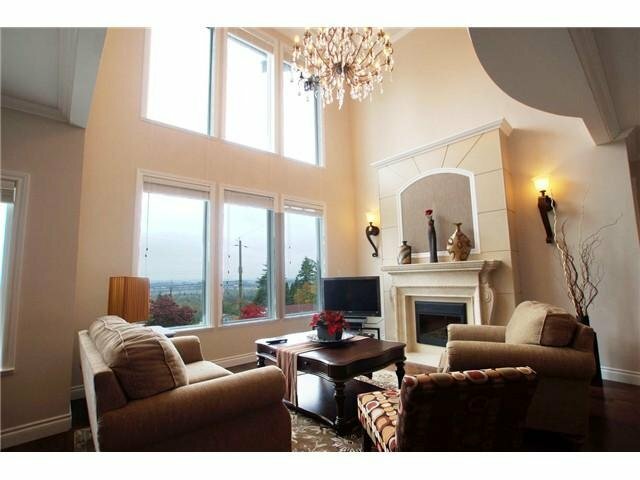 18 ft high open ceiling family room with big widnows viewing the garden. 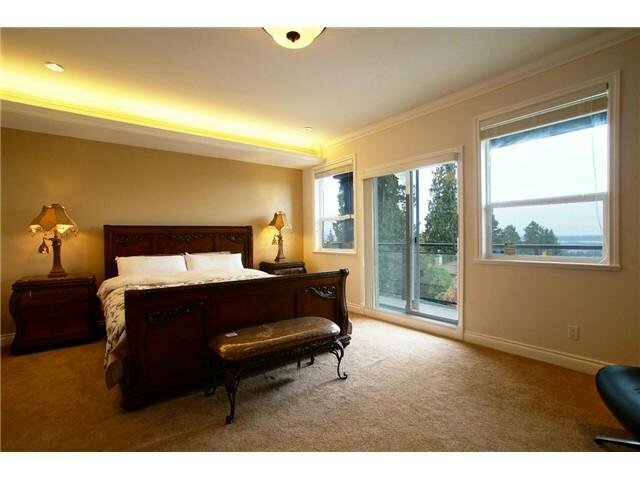 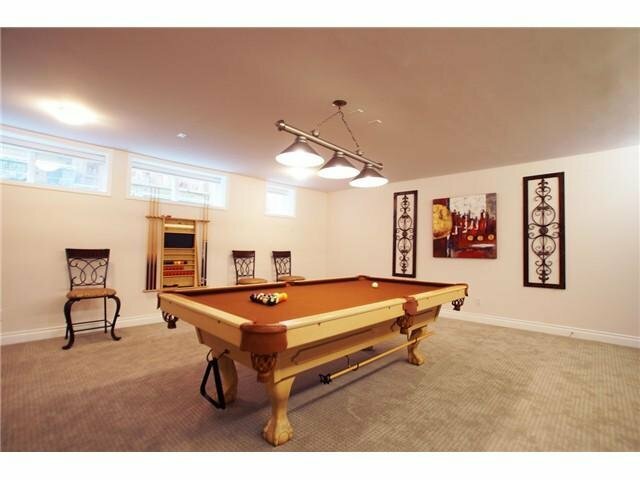 Good size master enste bdrm above & 20'x20' recreation room below with lots of potential for theater & games. 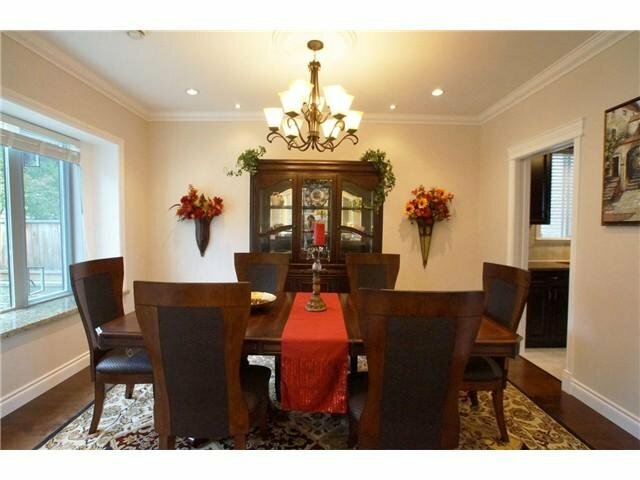 Separate entry in the basement with option to have kitchen plus 2 bedroom suite. 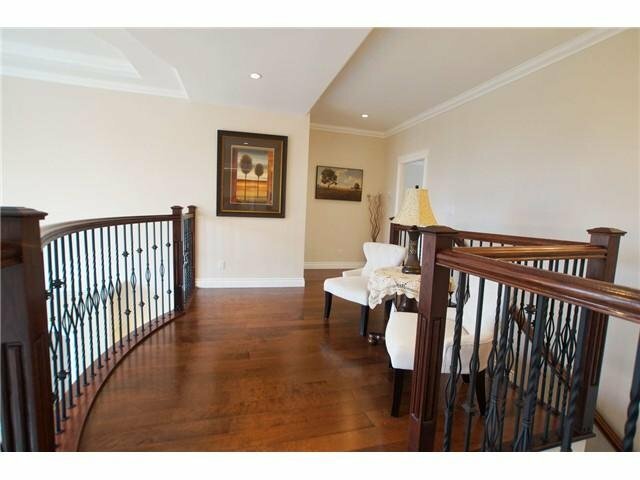 Great finishing throughout & open space concept makes this home a warm hearted gem! 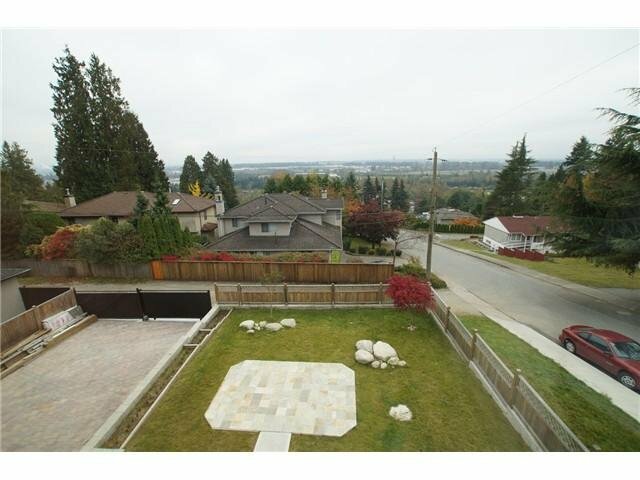 Open House: Sat, Dec 7th, 2-4 PM.